A PAIR of glasses worn by James Joyce while writing his magnum opus Ulysses have sold for €17,000 at auction in Dublin. The distinctive pince-nez glasses went under the hammer at a Fonsie Mealy auction of rare books and other items at the Talbot Hotel in Stillorgan today. Meanwhile a WB Yeats book given by the writer to his unrequited love Maud Gonne fetched €48,000. The copy of The Wanderings of Oisin, with the inscription ‘To my friend Maud Gonne’, achieved the highest price on the day. The Joyce glasses came with gilt fittings and chain, in a velvet lined Morocco leather case and were stamped on the underside with ‘Yeates & Co. Opticians / Dublin’. They came from the collection of Thomas Pugh, a friend of the author who also had problems with his eyesight. “Perhaps this was a spare pair, or one Joyce no longer used,” said the description. “Presumably it was given to Pugh on one of his visits to Joyce in Paris. The Yeats book, with its inscription dated ‘May 19, 1892’, fetched well in excess of its €10-15,000 estimate. It was presented by the writer to the Irish revolutionary three years after they first met, by which time she had already declined the first of his many marriage proposals. Despite describing Gonne as ‘the troubling of my life’, she inspired many of his works and reputedly told him her rejection had aided his success. When Yeats told her he wasn’t happy without her, she replied: “Oh yes, you are, because you make beautiful poetry out of what you call your unhappiness, and are happy in that. 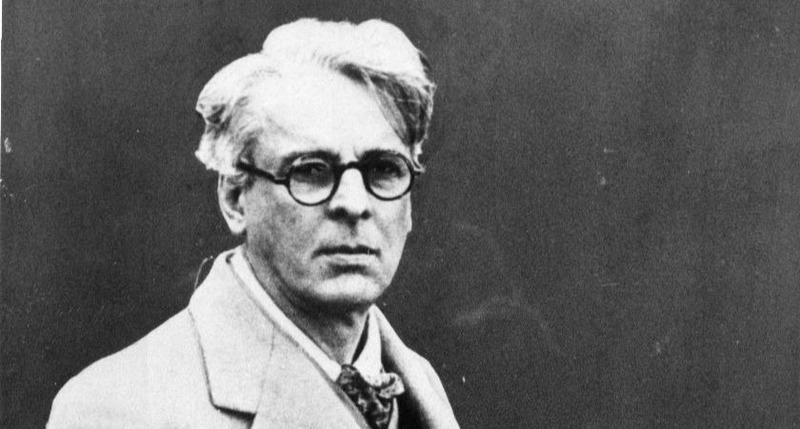 Fonsie Mealy say surviving items inscribed by Yeats to Gonne are now of the greatest rarity. The book itself is one of less than 100 copies that were bound and is the only copy the auctioneers have come across in 30 years. 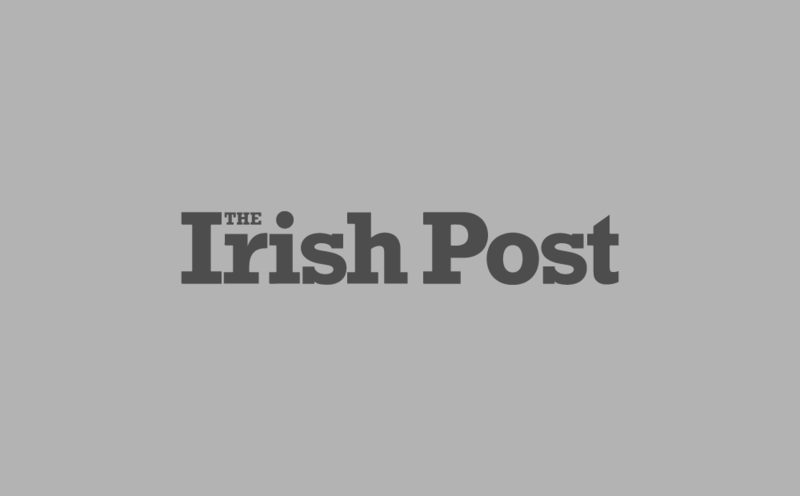 Are these the most expensive Irish books in Britain?